Here goes... I know a lot of you are already thinking about it, so I figured let me start early. It's the center of it all : Savvy party goers who aren't keen to stand in the cold for hours (Where the bathroom @ doe?!) 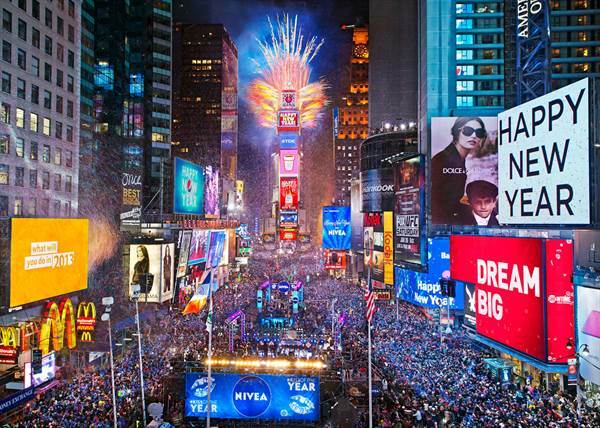 Can look just a few blocks east from Times Square to our Epic 5 Hour Open Bar Party at Point Break. Located at 12 W 45th St, this popular multi level venue will feature a champagne toast at midnight and a live DJ. You can upgrade your ticket to the VIP Mezzanine and get reserved table seating, or really go all out for the Ultra VIP. 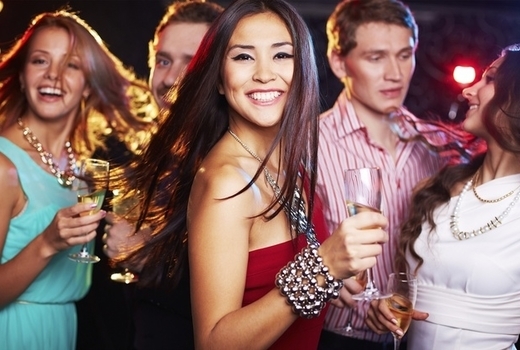 Ultra VIP gets you access to the special private bar + complimentary appetizers. Whichever way you decide to party, one things for sure. It's gonna be a New Years Party to remember! Tickets are selling out fast so get yours now HERE. Look a bit south from Midtown on the map and that's where you'll find Gramercy. It's home to the legendary McSwiggan's New Years Eve 5 Hour Top Shelf Open Bar. Now in it's 8th annual year, this one promises to be their biggest one ever. See why this one sells out every year for yourself! Buy Tickets For McSwiggans Now. 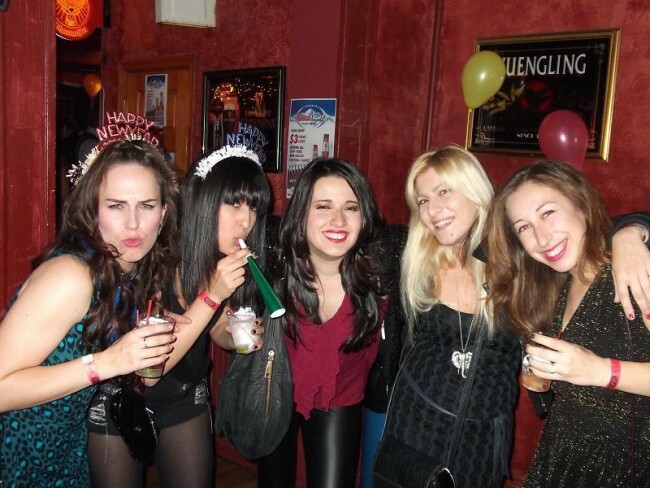 Allnewyears has tons of great events on our site, so take a look around. Happy New Year everyone! I went to the McSwiggans party last year and it was really fun. Definitely would recommend.